Best Power Electric Wheel Ever! My now, 13 Months old son LOVES his BMX X6! These guys are very professional and was readily available when you have any questions. 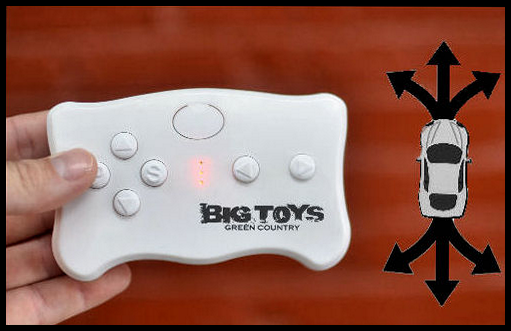 My husband and I were on our way to ToysRUs for a Non-Remote Control and somehow stumbled across BigToysGreenCountry.Com and was totally impressed. It's worth each and every penny spent. We look forward to doing business again with you guys! I've been giving out their website info every time me and the little one are out cruising. Click the button below to add the 12V BMW X6 SUV Ride On Car w/ remote control & leather seat -Blue to your wish list.